This charming hotel is set at the heart of Athens. 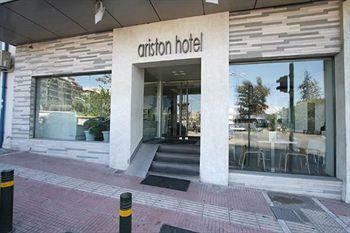 The hotel is set opposite the central train station and Larissa underground station. Omonia Square and the Archaeological Museum can be found nearby. 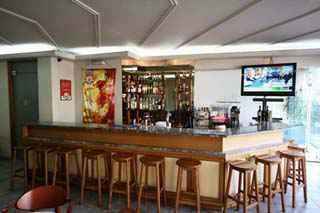 The hotel enjoys close proximity to the Acropolis, the Parthenon, the Plaka Quarter, the Parliament Building on Syntagma Square and the Olympic Stadium. 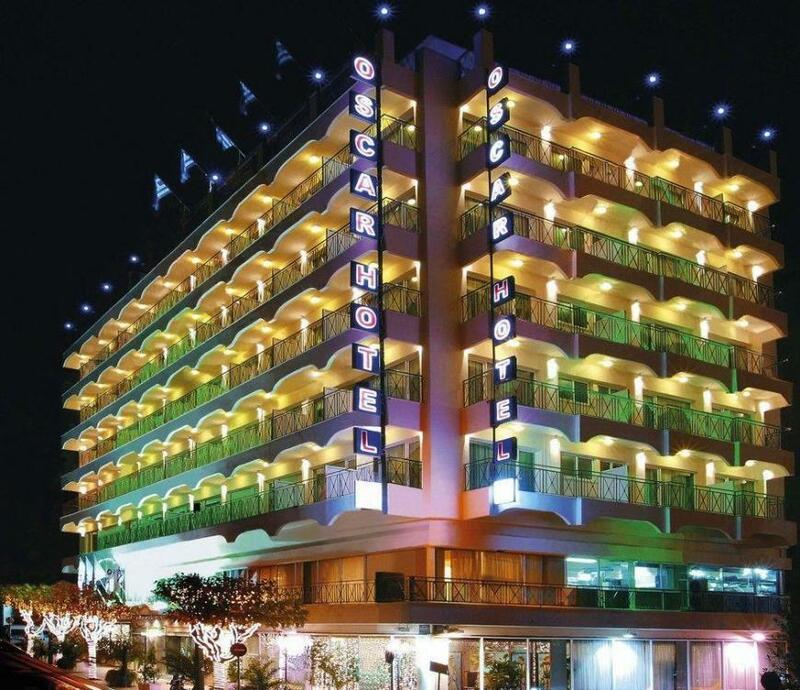 This hotel offers the ideal option for discerning business and leisure travellers. The centre of the city is just 2 km away, where guests will find numerous shopping and entertainment opportunities. The sea and a ski area are 12 km away. This hotel oozes elegance and sophistication. The guest rooms provide a haven of peace and serenity. The hotel&#039;s facilities and services are sure to surpass all expectations. The hotel is located right in the heart of Athens, opposite Larissa central rail and metro station, just a few minutes walk from Omonia Square and the Archaeological Museum. Tourist attractions, such as the Acropolis, the Parthenon, the Plaka Area, the Parliament Building on Syntagma Square and the Olympic Stadium are easily accessible. The hotel rooms are medium in size and have been pleasantly decorated with light wooden furniture. All have private bathrooms, air conditioning or central heating, radio, satellite televison, in-house films, direct dial telephones and a balcony. Muy bueno para pasar unos días de vacaciones. Hotel muy correcto de tres estrellas a 100m de la estación central, un supermercado enfrente muy bien situado, muy limpio, muy amables. Un buen hotel para hacer turismo y pernoctar. El hotel está alejado del centro histórico pero muy bien comunicado con metro y en frente de la estación de larissa. Lo mejor del hotel es esta conexión, su pìscina en la azotea con vistas a la acrópolis y su restaurante en la misma terraza con buena comida y a precios muy económicos. Las habitaciones son antiguas, necesitan una renovación y están muy mal aisladas por lo que es prácticamente imposible dormir sin tapones, incluso con ellos es difícil. La colcha estaba manchada cuando llegamos y cuando nos fuimos la mancha seguía allí. El desayuno correcto aunque podría tener un poco más de variedad.